"AG’s Chambers has prepared a list of the promises that the PH [Pakatan Harapan] made in the manifesto. The list for law reforms runs to nine pages - so many Acts are mentioned. 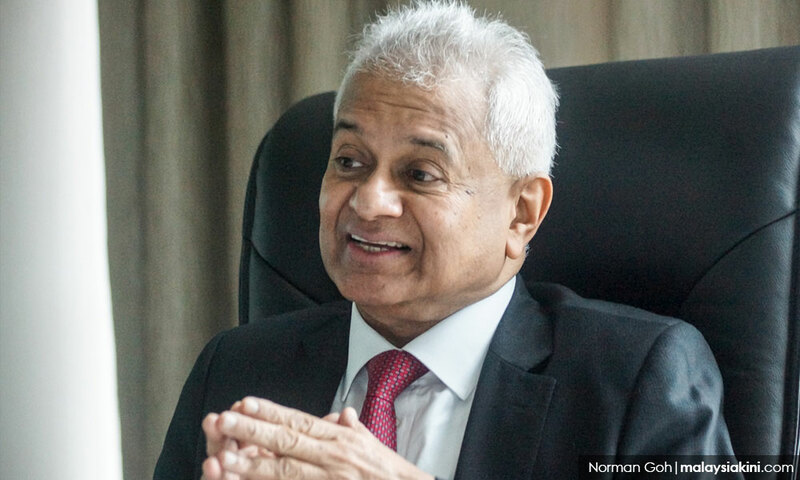 It is just an unbelievably tall order,” Thomas told Malaysiakini and The Edge in a 90-minute joint interview held at his Putrajaya office last Thursday. "And it's understandable because they are trying to clean up after 60 years of one coalition’s repressive laws. Looking at this law reform list in the manifesto, the process may take as long as a decade!" the 66-year-old AG said.